Tony Stark: Your GO TO GUY! : Iron Manale! 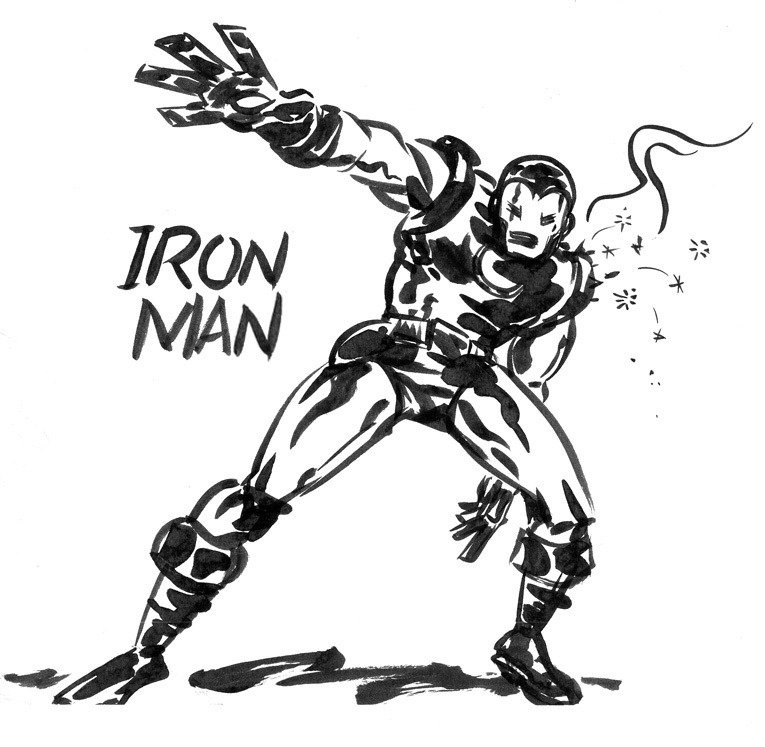 Frequent contributor Steve Manale sent in yet another fun Iron Man, this time done solo instead of with inkers like Darwyn Cooke and Jason Bone. Check out the archives for more of Steve's work! I love this one. This is the best drawing of Iron Man done by anybody.